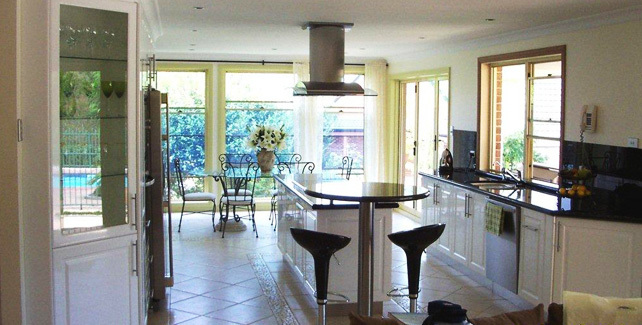 Kitchen Renovations In NSW - Estella Kitchens Pty. Ltd.
At Estella Kitchens we are devoted to delivering a quality renovation at the most affordable prices. We feel that stylish interiors add a new dimension to your sophisticated lifestyle. Our professional designer will recommend an array of styles, fittings, features and designs for you to choose from. Estella Kitchens, established by Greg Tuerlings, gives dedicated personal service. Whether it is kitchen renovations, bathroom renovations or laundry renovations, we can take care of your needs. We also are experienced in fit-outs of shops, offices and other carpentry services. 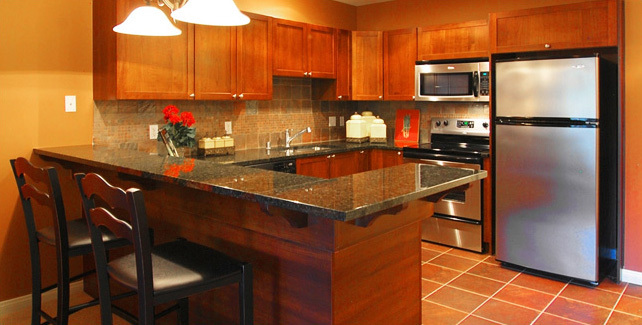 When it comes to household requirements, the kitchen has to be considered the hub of it. Uncompromising quality and considered design from Estella Kitchens make us the ideal choice for your kitchen designing. To suit individual needs and tastes, our friendly, helpful and professional expert will always be on hand to advise you. 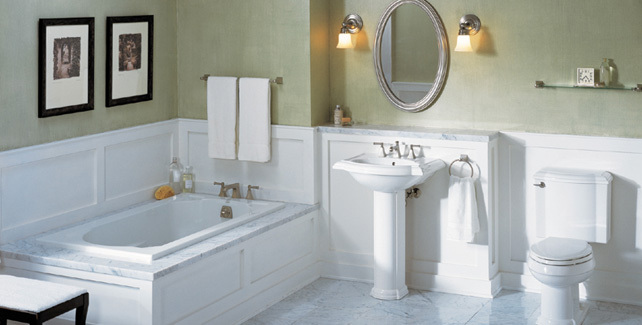 Let us help you to make the right decisions for your upcoming kitchen or bathroom renovation. Renovations make an amazing difference to the look and feel of your home. It enhances your living standards and makes your day to day life easier. 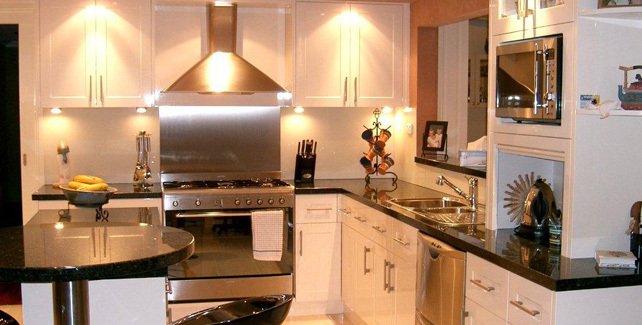 We at Estella Kitchens offer quality work and on time delivery at a very reasonable price. Building a new kitchen and giving a proper design to it is a real challenge. It is important that you are happy with all your professionals working on this project, whether they are plumbers, electricians, designers or builders. ed to complete the project and much more.